When you purchase our Premium Membership, you are instantly connected with our database of industry TV/Film professionals. These are professionals actively looking to buy/option screenplays,hire a screenwriter, represent/manage new writing talent, and more! Once you’re enrolled in our premium e-blast, you are sent 2-3 screenwriting leads a day, up to 5-6 times a week; that’s OVER 48 PAID screenwritingopportunities a month! PRODUCED, COMPLETED G-RATED SHORT FILMS. The Historic Plaza Theater (Miamisburg, OH) opened on Christmas back in 1919! An amazing venue! It’s surrounded by amazing restaurants, pubs, and shops. We are looking for is a fun, family-friendly, kid-friendly shorts, G-rating, 1-12 minutes. What you get if your short screens at the theatre: $30. 2 screenings in front of a large audience in a historic theatre! Your movie and your personal info listed in all press and promotional material. GREAT EXPOSURE. Free passes to the screenings! lodging, transportation not provided. I expect a large amount of submissions, so if films aren’t submitted to me in this fashion, it will be ignored: EMAIL HEADING: FILM’S NAME — YOUR NAME. BODY OF EMAIL: SHORT LOGLINE, RUN-TIME, ANY AWARDS, PRESS, ETC., LINK TO FILM TO BE REVIEWED. IF IT’S NOT ONLINE, PLEASE SEND ME A VIDEO FILE, ANY WEBSITES. RATING OF FILM. 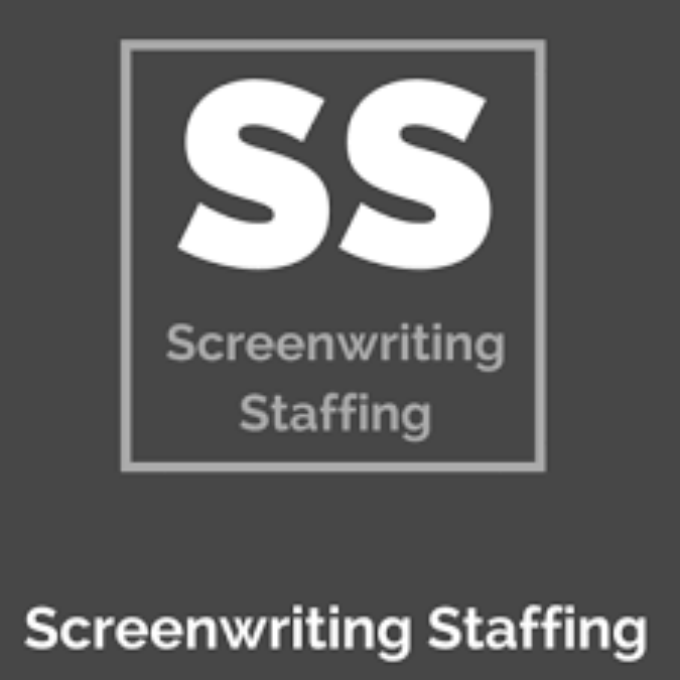 Email to Screenwriting Staffing’s founder, Jacob N. Stuart: jacobnathanstuart@gmail.com. NO SCRIPTS; JUST COMPLETED SHORT FILMS. For more info: http://eepurl.com/cSDJZv. HIGH CONCEPT HORROR FEATURE SCREENPLAY.